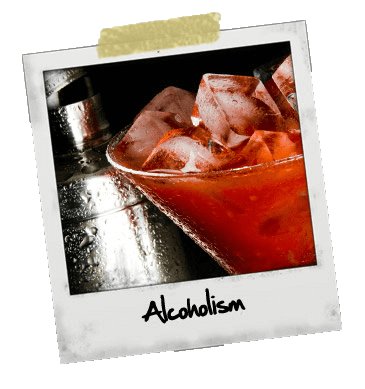 Alcoholism is when your body is completely dependent on alcohol. You cannot control your drinking and you continue to drink despite its negative effects on your life. What are the risk factors of alcoholism? What are the withdrawal symptoms of alcoholism?